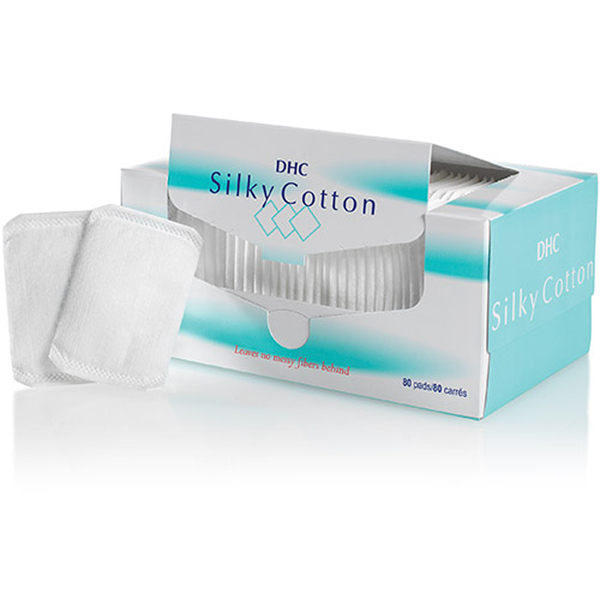 DHC's Silky Cotton Cosmetic Pads are perfect for applying toner and removing eye makeup. Formulated from cotton wrapped in silk, the soft beauty pads glide effortlessly across the face and leave no messy fibres behind. - K.N. Ideal for applying toner and removing eye makeup.